In 2006, Cork City Council decided to spearhead the re-instatement of an annual Cork City Marathon. 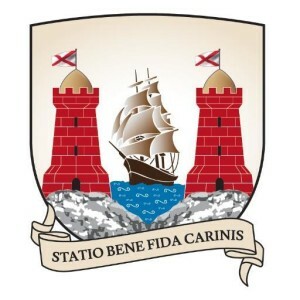 With the backing of the Council Members and, in particular, the 2006 Lord Mayor Cllr Michael Ahern (a veteran of the 1980’s Cork City marathons) the City Council pledged its commitment to an annual marathon for Cork City. June 2007 saw the first full marathon in the city in over 20 years. Cork City Council has been the Major Sponsor of the marathon since then and works with the other sponsors and partners to ensure the continued success of this not-for-profit event. The day-to-day organization for the event takes place within the Environment, Recreation and Sports Directorate, with willing and able assistance from many other departments in the Council. Staff from Finance, Roads and Transportation, Traffic, Fire Service, Information Systems, Corporate Affairs, Law and Planning and Development Directorates have been instrumental in organizing and facilitating the marathon. As with all local authorities in Ireland, Cork City Council is a public service organization that operates within a local democratic mandate. The Council is responsible for providing a diverse range of services from Housing and Community, Roads and Transportation, Planning and Development, the Environment and Recreation, Amenity and Culture. The City Council already has a proud record of supporting sports activities and works with the various sports authorities and its partner in the County to promote a wide range of sporting events and facilities. 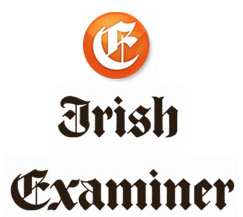 The partnership between the Irish Examiner, as title sponsor, and the Cork City Marathon brings together two great Cork organisations. The benefit of this relationship to Cork City Marathon is significant as the event continues to reach out to all sectors of society and not just to elite runners. The support of one of Ireland’s leading newspapers is a vital tool in promoting the event nationwide and establishing it as a major fundraising vehicle for both local and national charities.